Welcome to my latest creation. 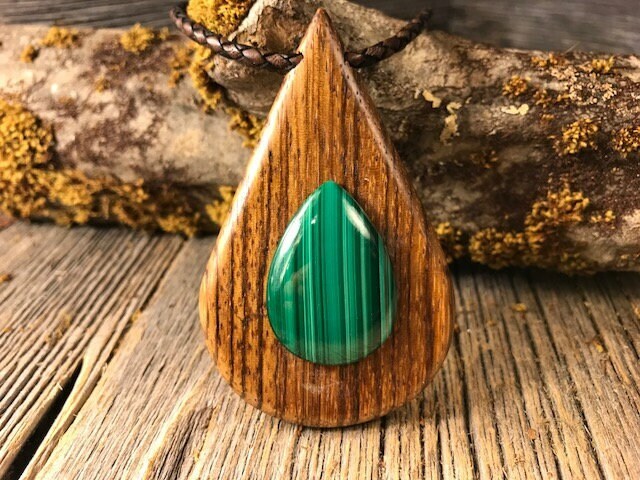 I call it “Build a pendant”, since you will be in charge of the composition of wood, stone, leather and metal, to create the ultimate in personalized jewelry. 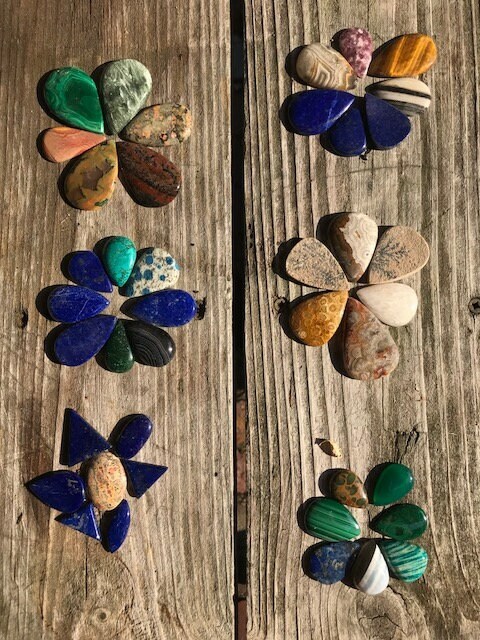 I have had so many customers ask me to create something special just for them and that I should make this available to anyone that has an eye for design and creativity to boot. Dare to create and you will be surprised by the artist within you. 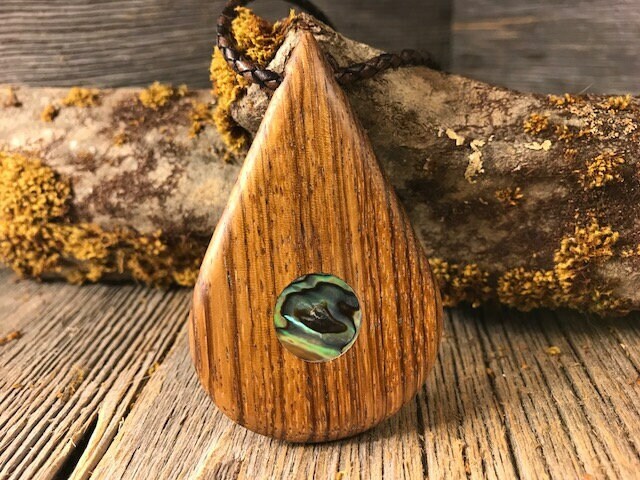 You can choose the basic wood pendant, with my trademark 15 mm abalone inlay on one side, which makes it reverseable and very unique, and a stone, shell or wood onlay on the other, so tere is basically no front or back. Whatever you feel like, this day. 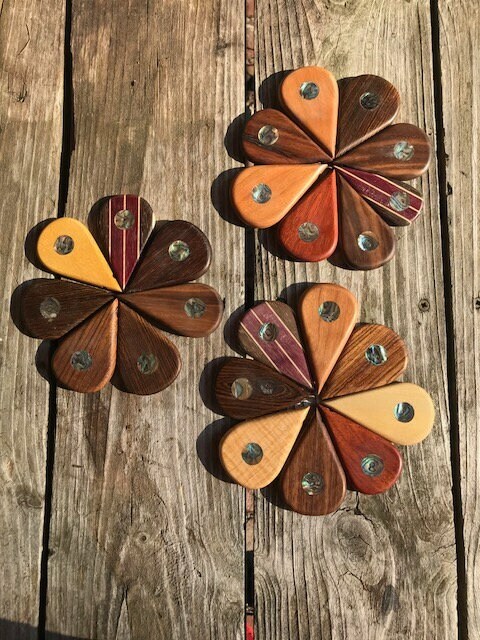 The size of the wood pendant varies so there are multiple options. If you don’t find what you are looking for I can custom make it for you with no upcharge. All basic pendants are finished in my custom oil and wax finish that will leave the wood with a warm satin glow. 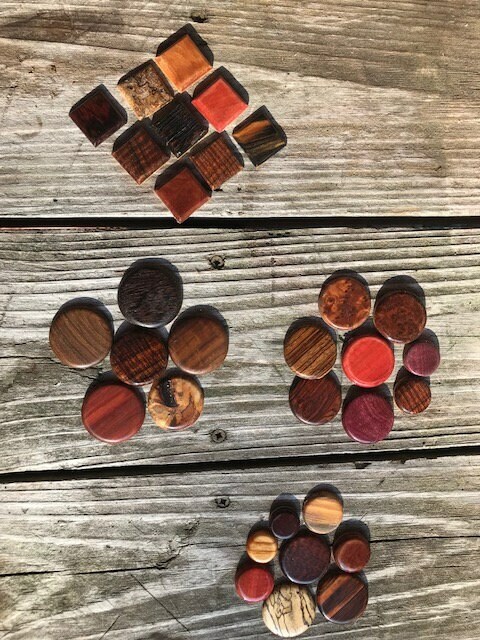 There are currently 40 different woods and 45 different stones available and there is not enough room on the Etsy page to list them all. The included pictures are just a small representation of what I have. 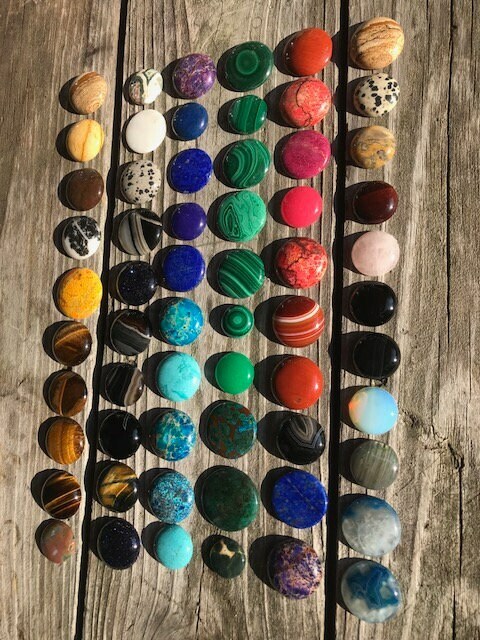 You can look at my other items to get an idea what woods I work with and what will be available to you. Once you have an idea you can contact me and ask for more detailed information and pictures. Then you can choose the string. 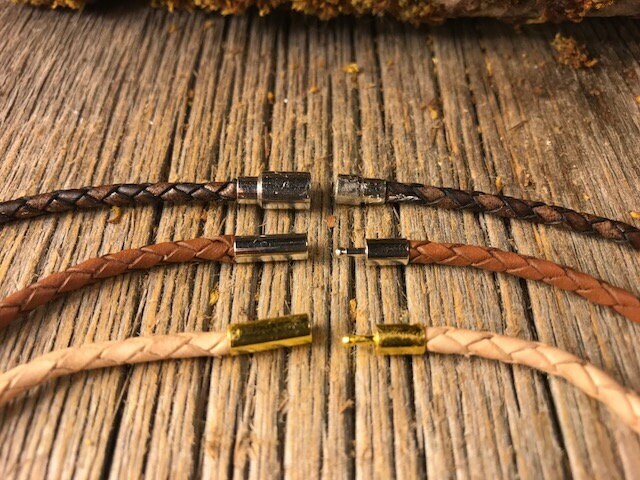 I sourced a beautiful 3mm bolo braid leather strap in 3 colors that can be used, and again, you can choose the color and length. The colors are chocolate , brown and natural. Last but not least, the clasp. And one push pin friction hold, in silver and gold. The string is $0.75 per inch with the clasp of your choice. 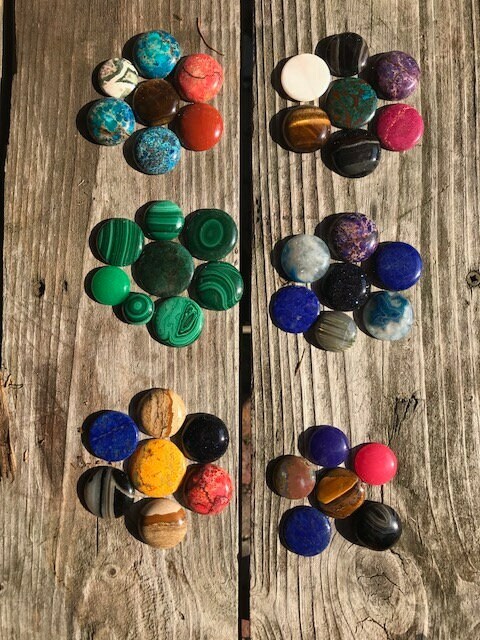 This is your opportunity to create something one of a kind that no one else will have, since you made the material determination and one piece of natural wood, stone or shell is always unique and will never look the same.